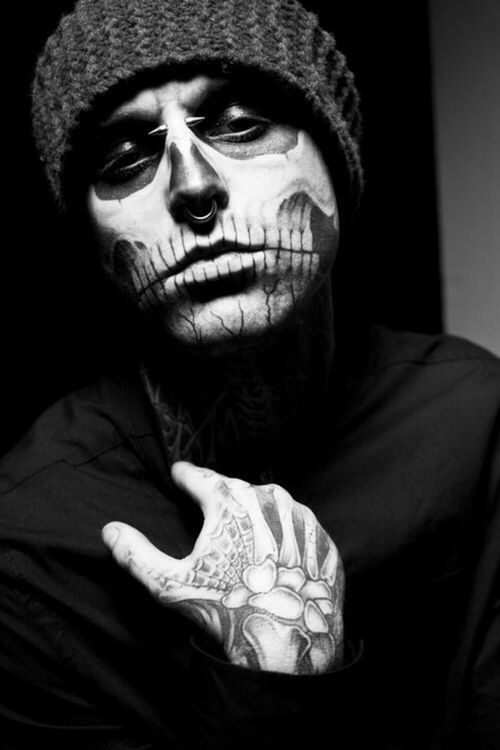 fc// (if there's one): Rick Genest. Place of Birth (Olympus, city or town): Moscow. 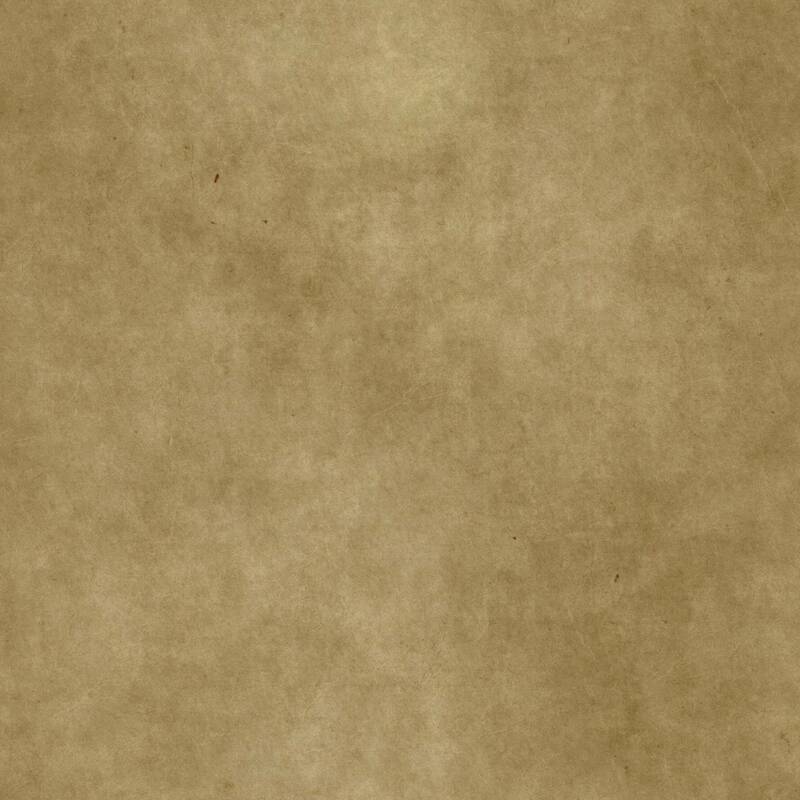 Skin color: He has a medium skin tone. Personality: Mormo is usually silent. He neither sides with good or evil, he sort of just does his own thing. He can often be described as boring, and is usually overlooked. That is a mistake, he is very ambitious and will do anything to fulfill his want's or needs. He can create chaos by influencing people with lies or made-up rumors, he often finds it amusing and sits back to watch his product. He has a strong stomach and a high pain tolerance, this can often lead to some fun results. He also has a terrible temper which can lead to furious rage. Talents: He is particularly good with Chaos/Storm Magic. He is good at driving... very, very fast. He is a amazing drummer. Flaws: He can sometimes underestimate his enemies and foes. He is addicted to nicotine. He has an inflated ego. Weapon: A Egyptian bronze staff with a bayonet like blade attached to the tip. Abilities: Because he is the son of Set, he has superhumanly strength. Almost 5x the normal strength. He can also sprout wings like his father. Storm magicians are elementalists that specialize in the chaotic elements which include lightning, sandstorms, storm clouds, tornadoes/hurricanes, and other kinds of storms. Storm magicians aren't valued, however, due to this magic being chaotic. Death magicians can turn things into dust or rubble upon physical contact or through a beam of grey light and, if used on a living target, sends them to the underworld. Death Magic can also be used to increase one's strength by applying death magic around the target. The power of this magic is grey and can be used with a wand to channel this magic in the form of a grey bolt. Divine Words, or words of power, are Ancient Egyptian pronunciations for hieroglyphs; magicians speak them to create or tweak reality. To use them, no papyrus or other equipment, such as amulets, potions, shabti, and statues are needed. History: Mormo lived as an anarchist. Most notably he was an illegal street racer, and he was a damn good one too. He was involved in the drug trade, gun-running and other things. His mother, Anastasiya, was a powerful magician. He is descended from Grigori Yefimovich Rasputin, whom history forgot to mention he was an extremely powerful magician himself and so Mormo's family is a long line of magicians. Mormo had been aware of the worlds other than the mortal for as long as he can remember, his mother wanted him to train so he one day too might become a powerful magician. She sent him off to the Brooklyn House where a friend of the family dwelled at, from that point on he was a full-time magician. Notes: He is bilingual, he speaks English, German, Latin, and Russian of course. Put some limits on those powers and you'll be good.